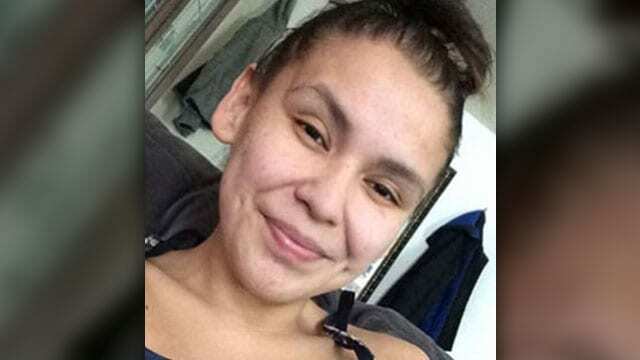 Winnipeg police pulled the body of 23-year-old April Carpenter from the Red River in Winnipeg Thursday. Police say it’s not clear how the woman died and an autopsy has been scheduled. They say no further information is available and the investigation is continuing. 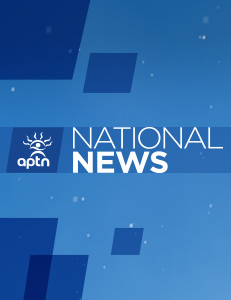 Member of the legislature Nahanni Fontaine confirmed Carpenter’s identity who has been missing since April 26. Fontaine says Carpenter’s mother wanted people to know her daughter’s body was found. “We encourage anyone with any information to come forward so we can find justice for April,” she posted Thursday on Facebook. Ottawa is cleaning up Yellowknife’s Giant Mine on the inside, but what about contaminants outside the fence? My heartfelt condolences to the family!!! May you find Strength!! Our deepest condolences to her family and friends..
Another Beautiful Indigenous Women. My heart is heavy and my Prayers and Tobacco for the Family. Compassion and Empathy and Healing! My heart goes out to her family and friends. This is outrages & should not happen!